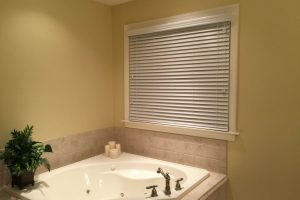 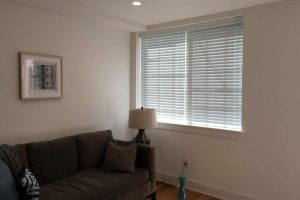 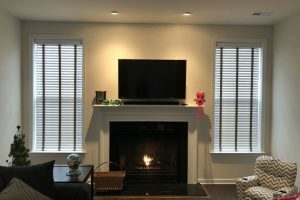 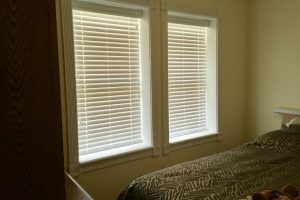 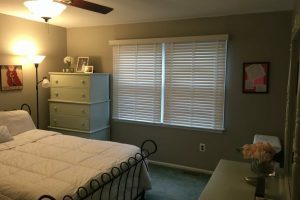 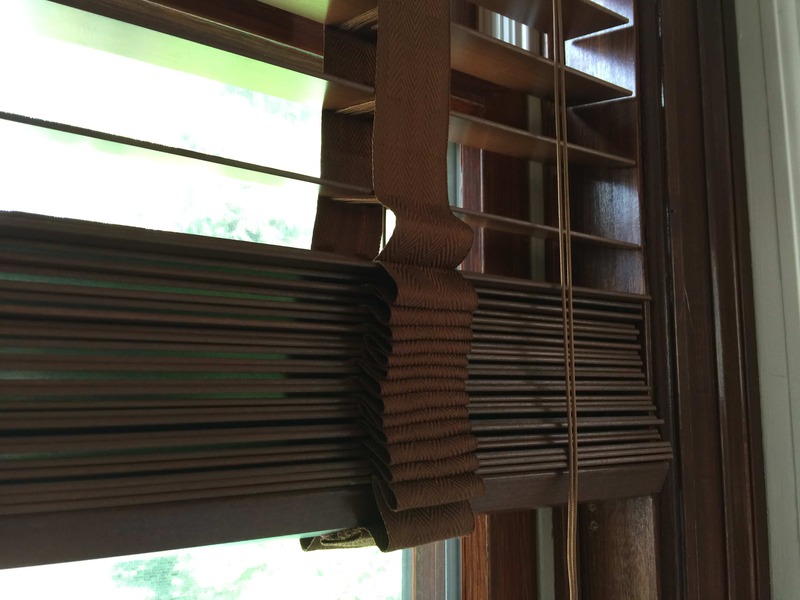 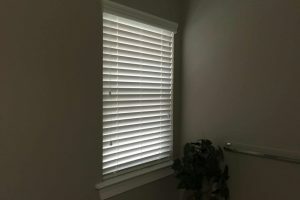 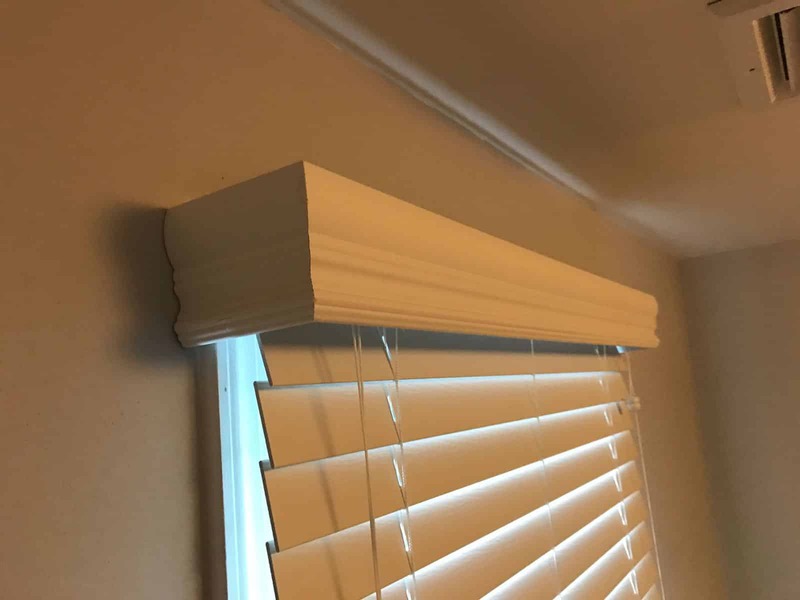 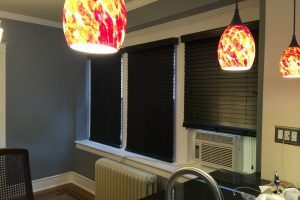 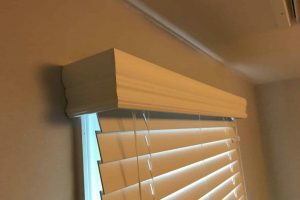 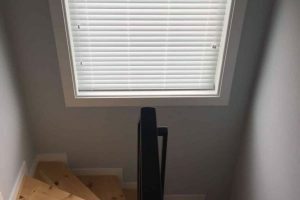 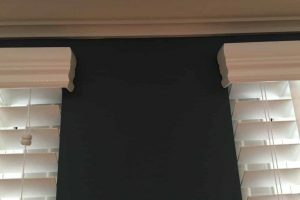 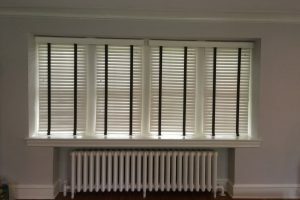 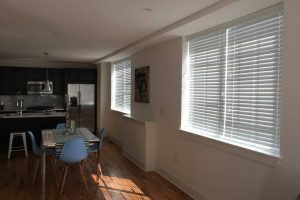 Blindsbros.com, blinds are our specialty! 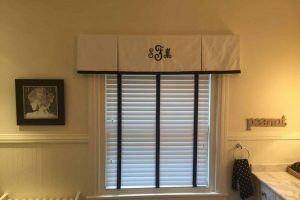 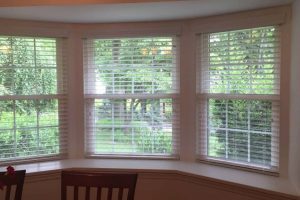 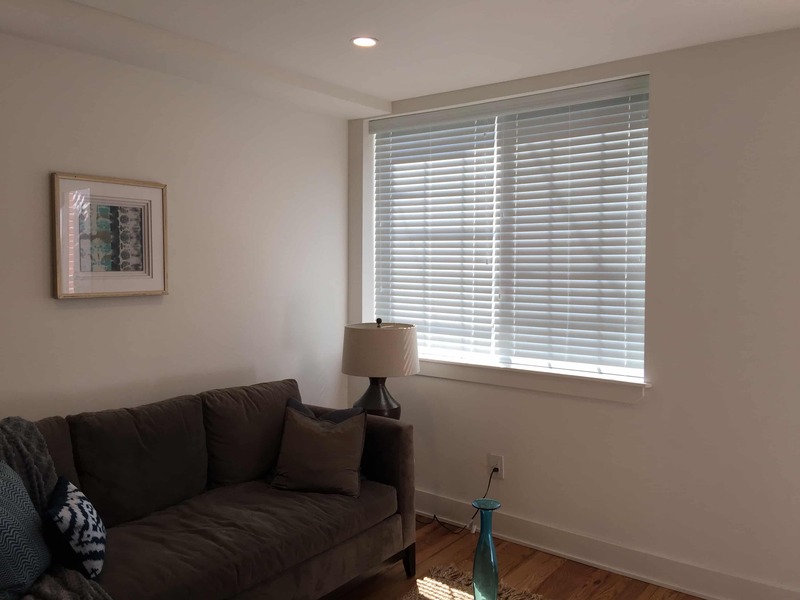 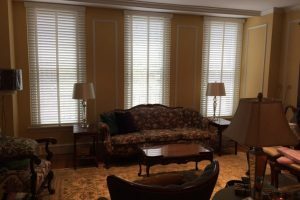 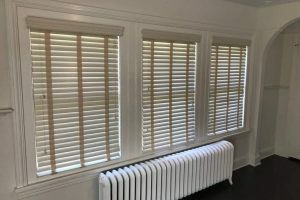 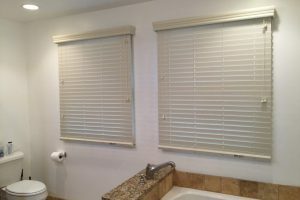 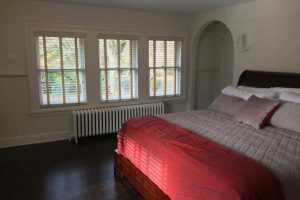 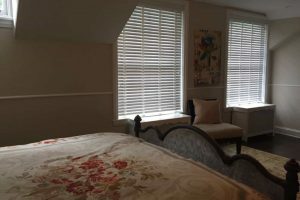 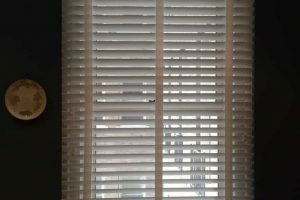 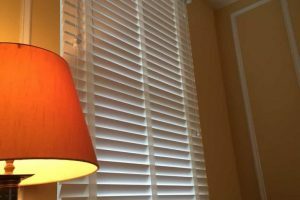 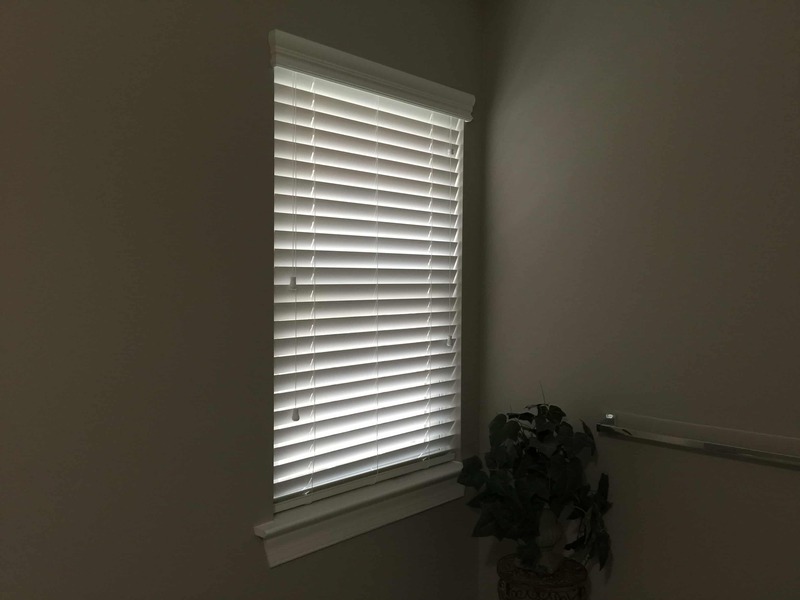 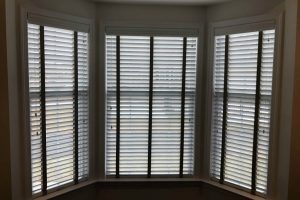 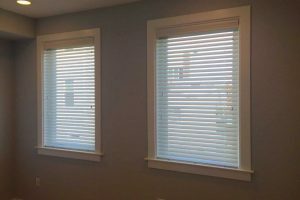 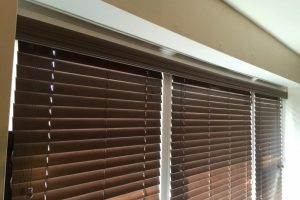 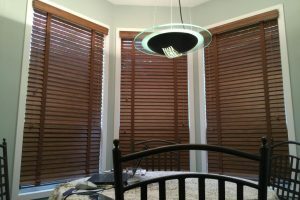 WE OFFER A VARIETY OF MATERIAL OPTIONS FOR BLINDS, SUCH AS GENUINE HARDWOODS, COST-EFFECTIVE FAUX-WOOD, AND SLEEK ALUMINUM. 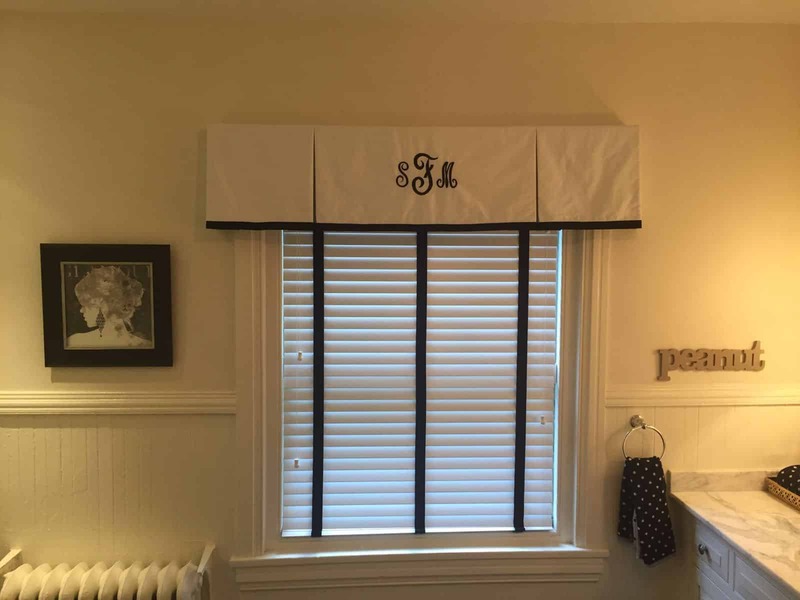 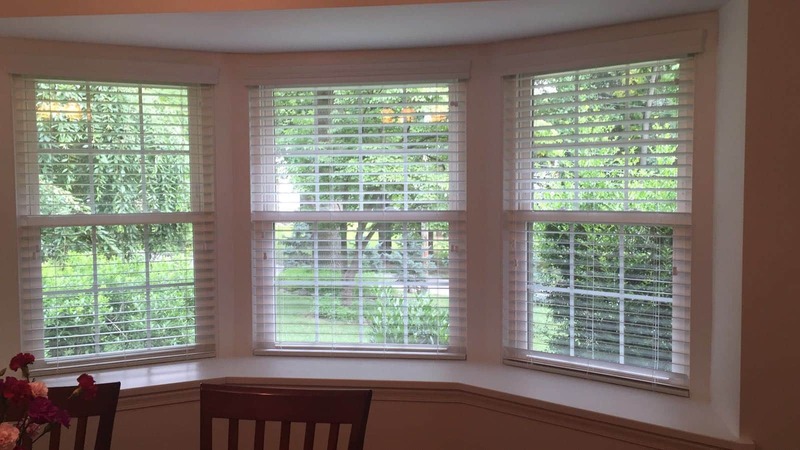 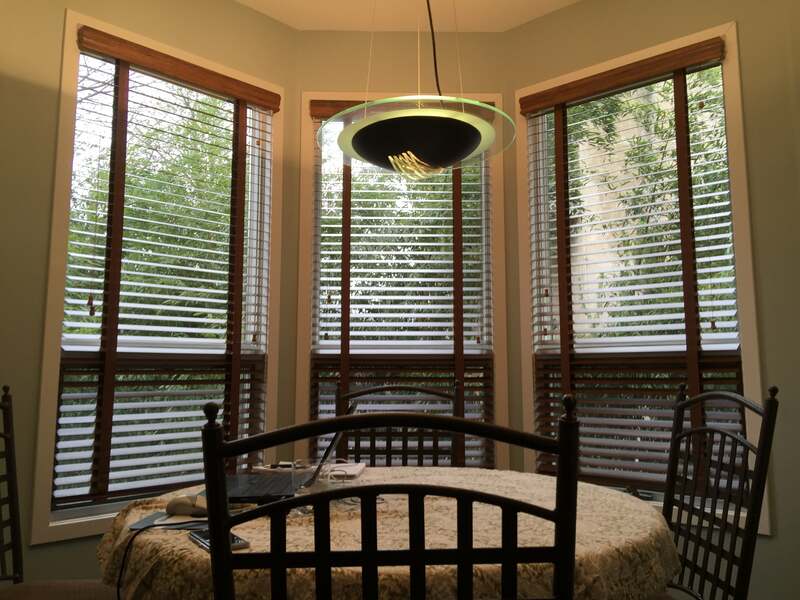 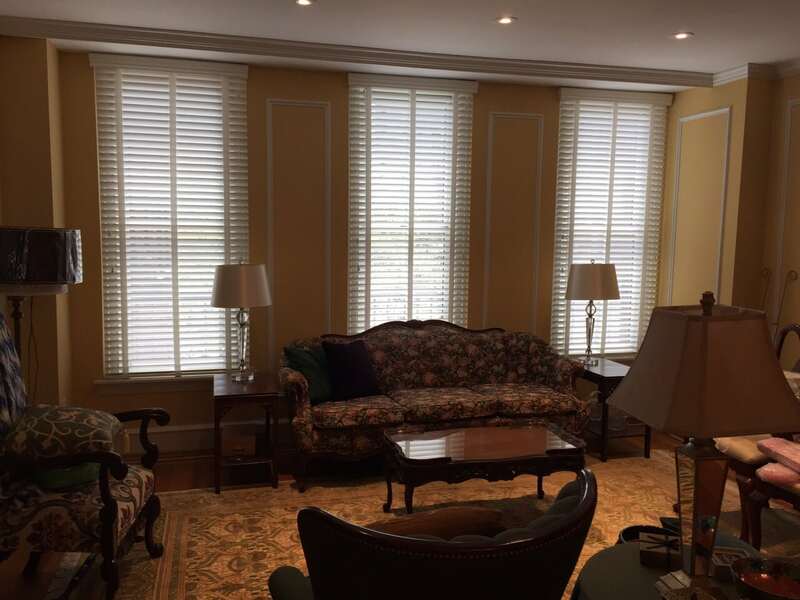 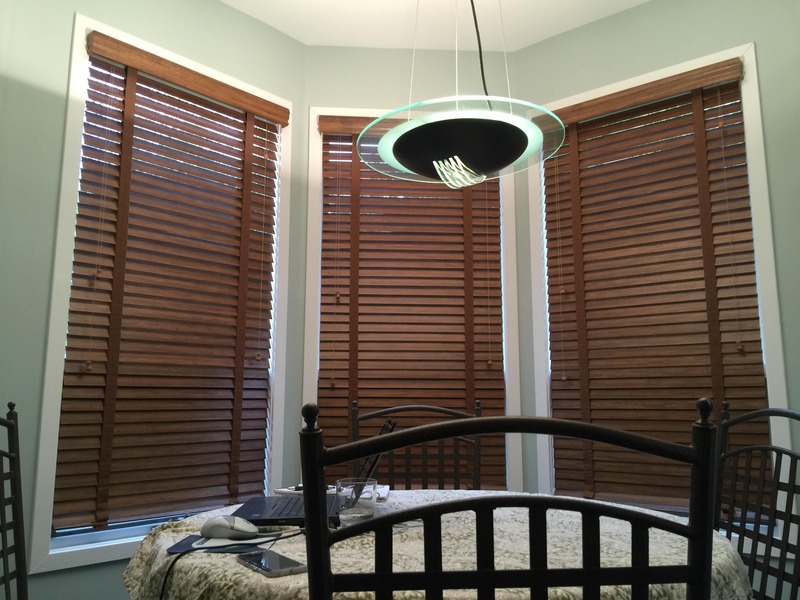 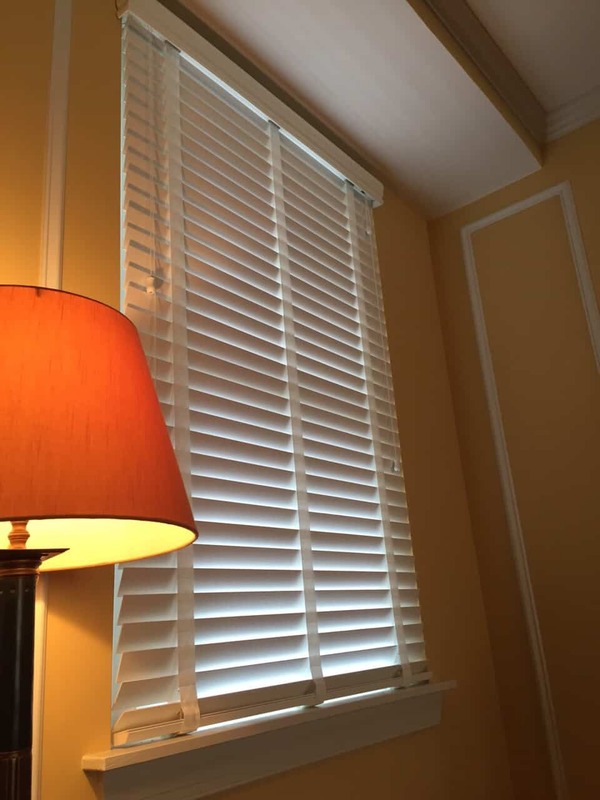 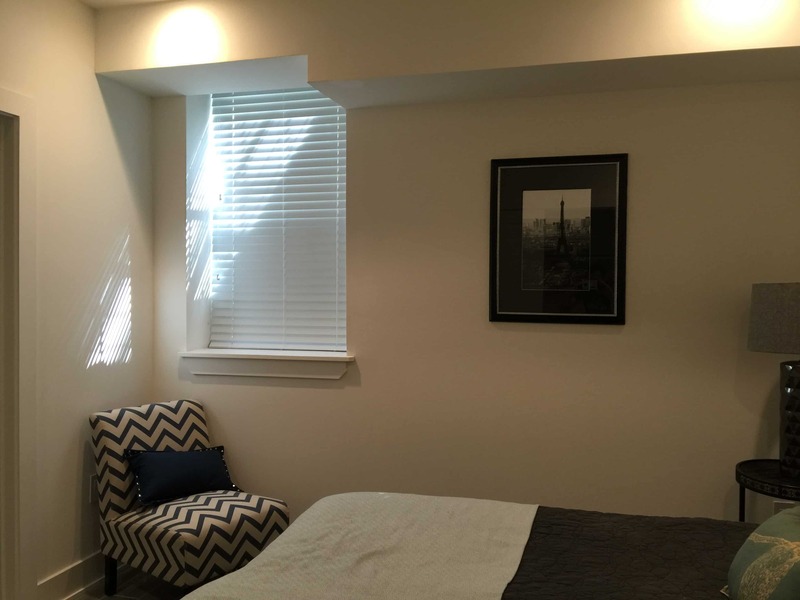 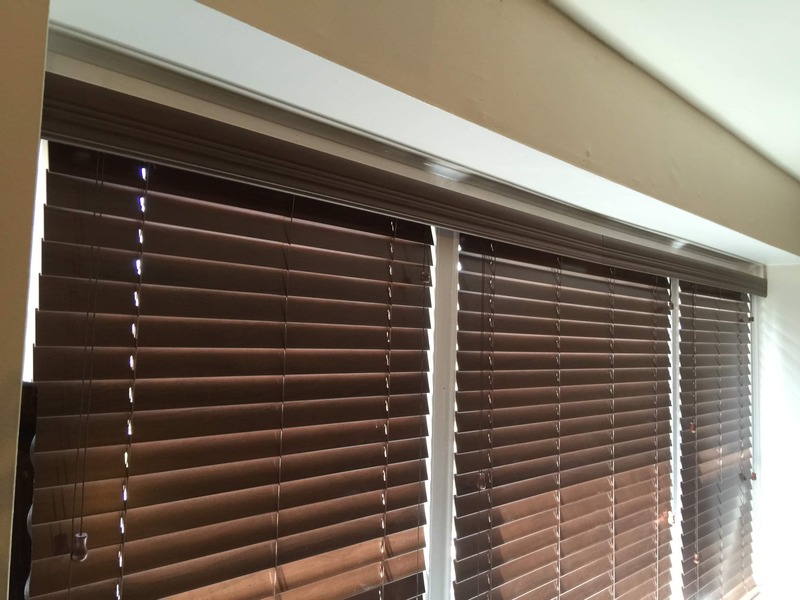 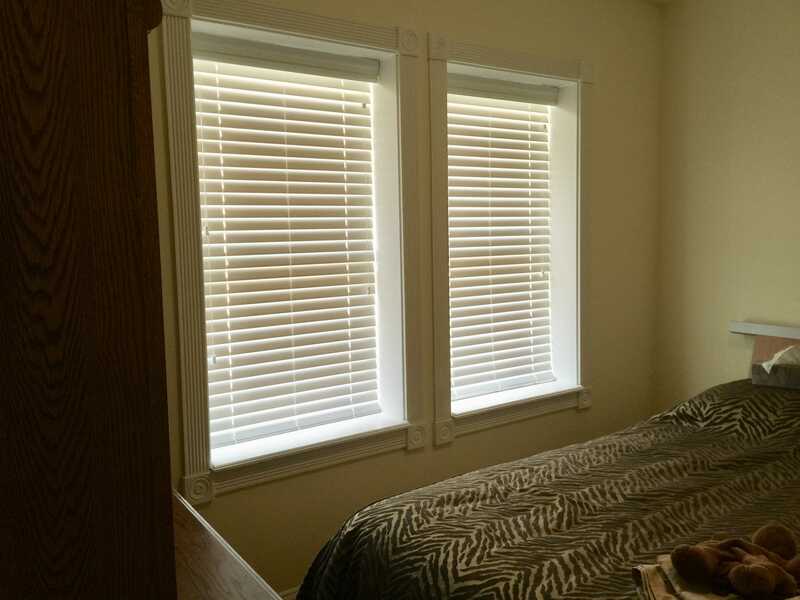 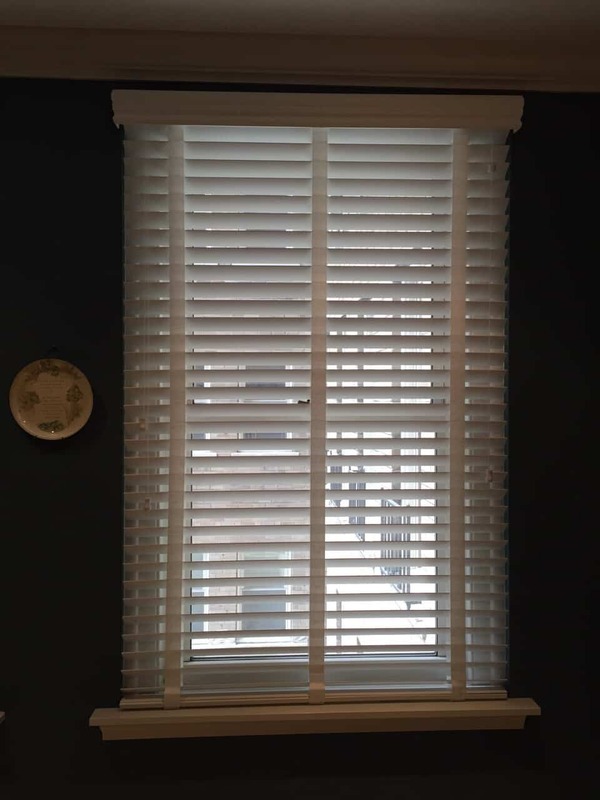 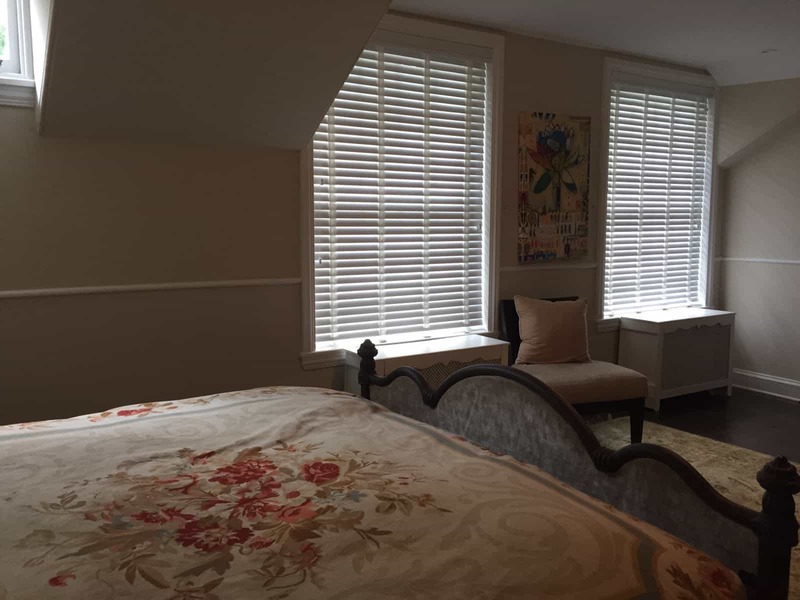 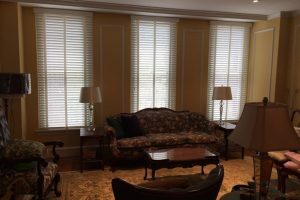 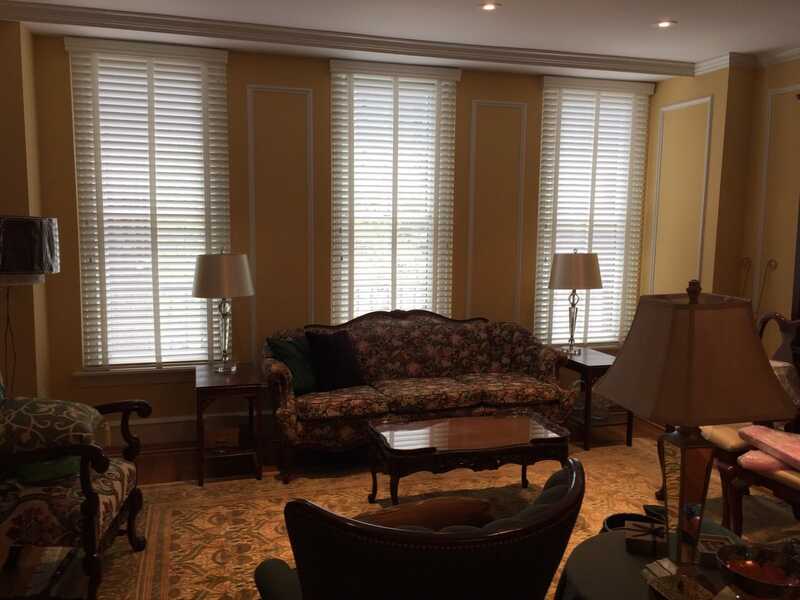 We offer the highest quality of blinds in real wood, faux-wood, and aluminum. 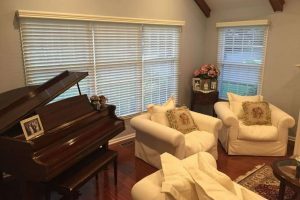 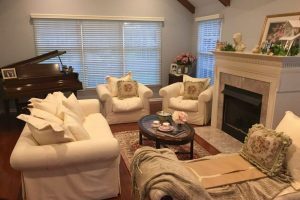 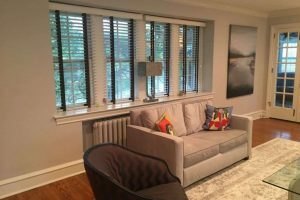 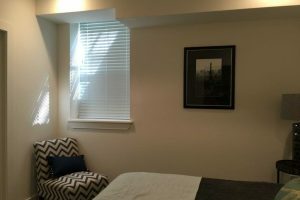 When we conduct our free in-home consultation we will be able to offer you recommendations on which types of window treatments will go best with your home or business. 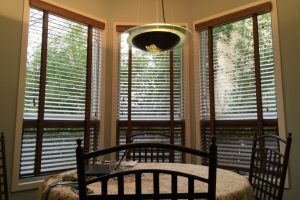 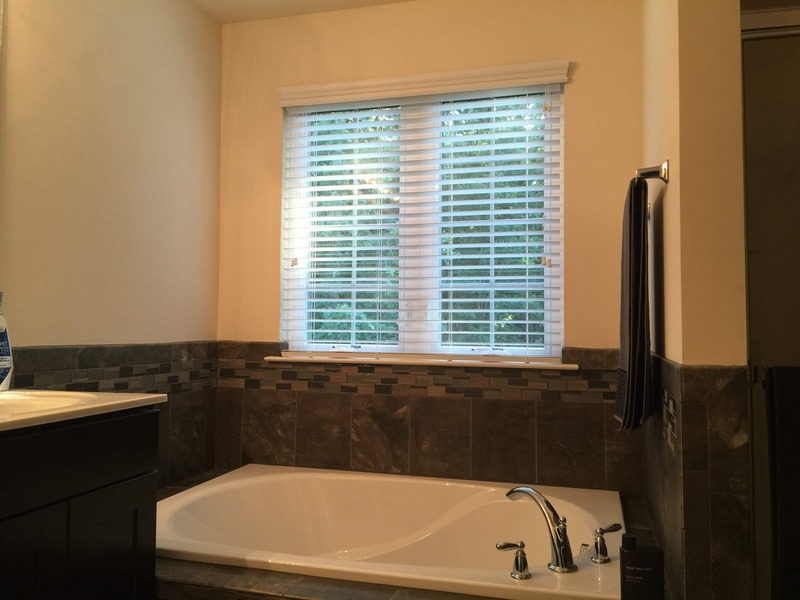 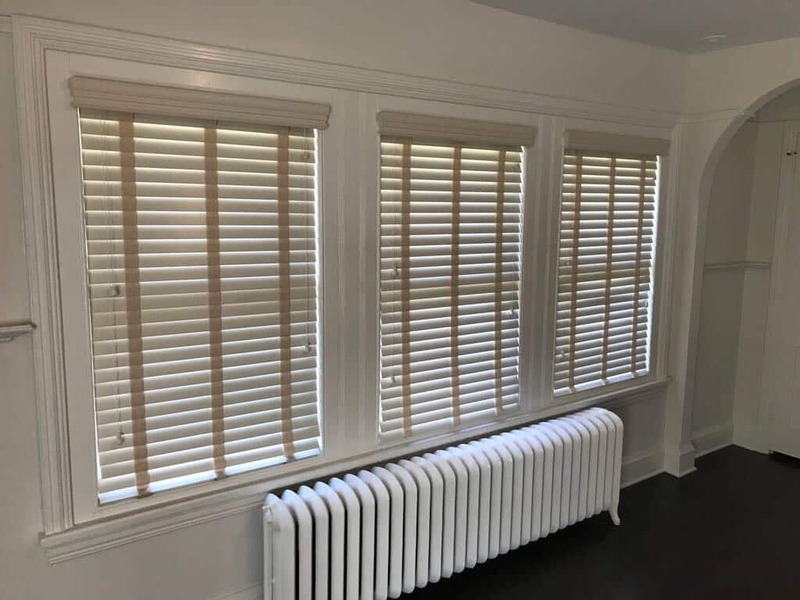 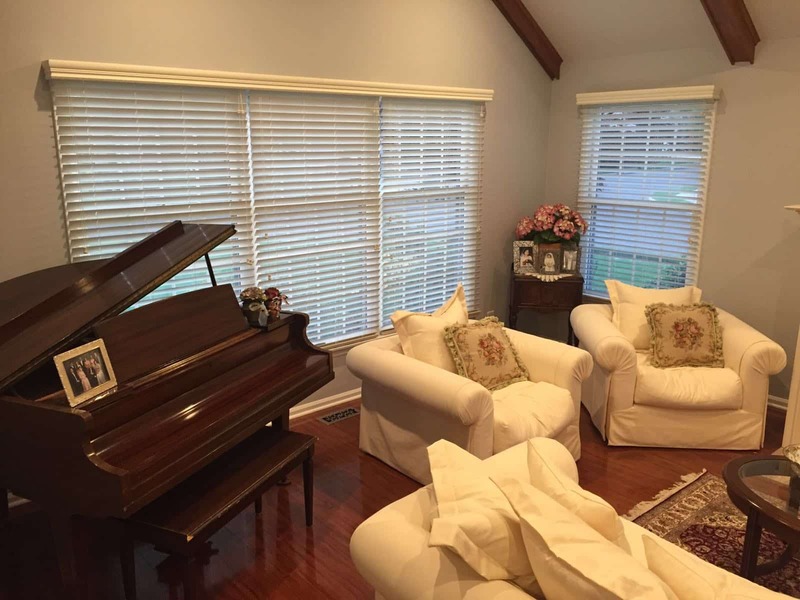 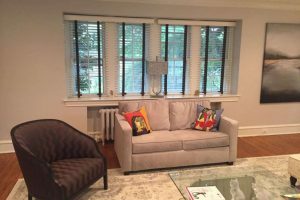 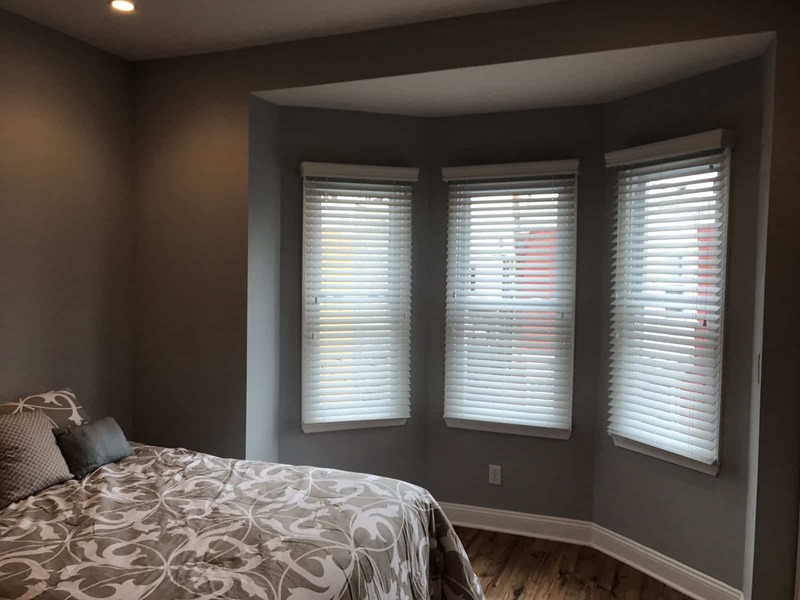 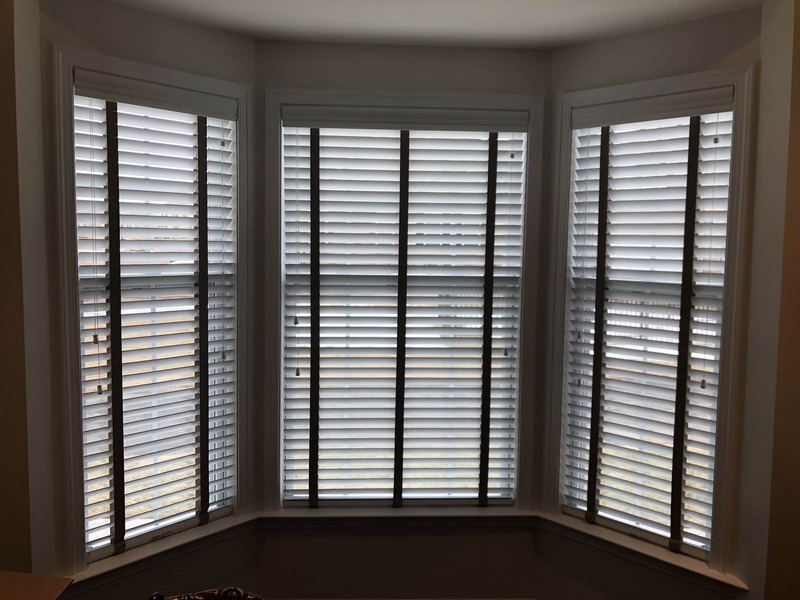 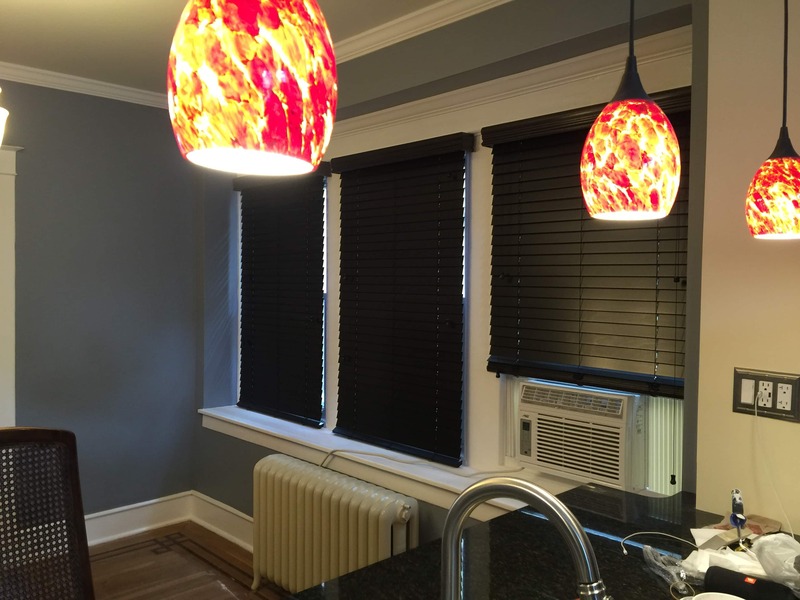 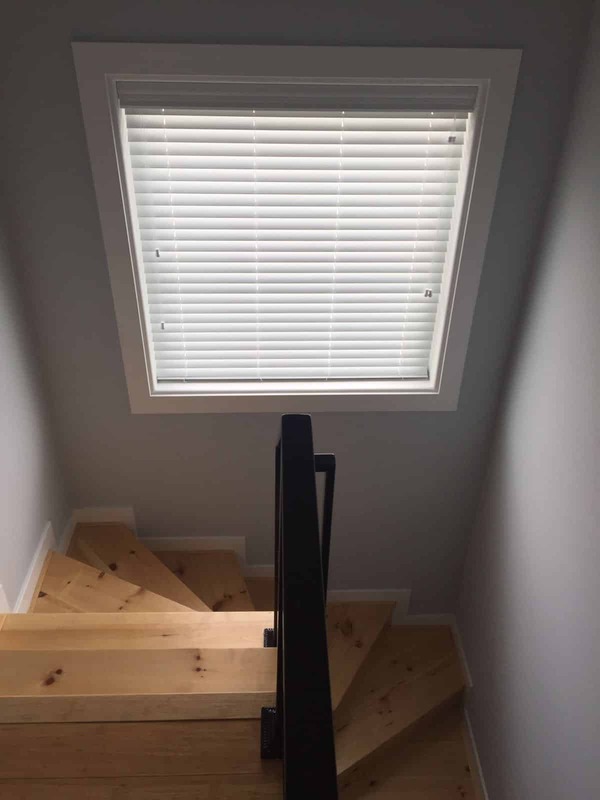 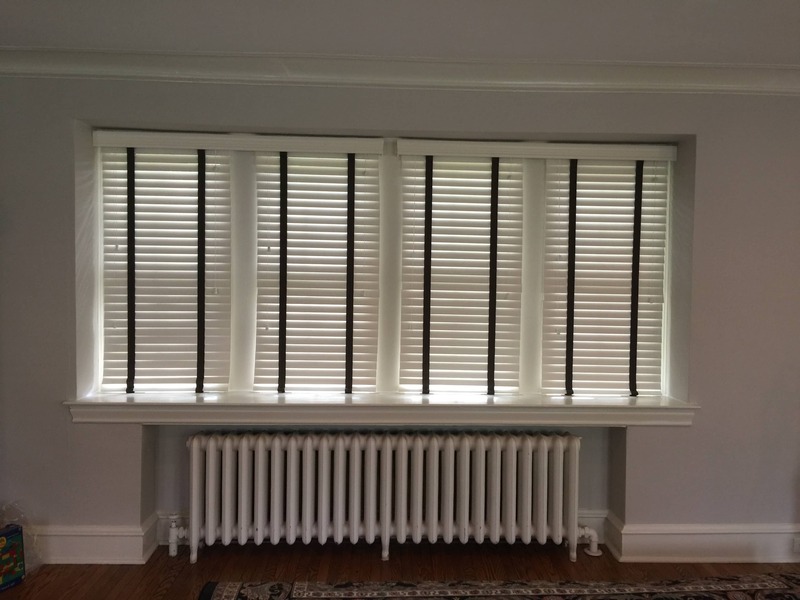 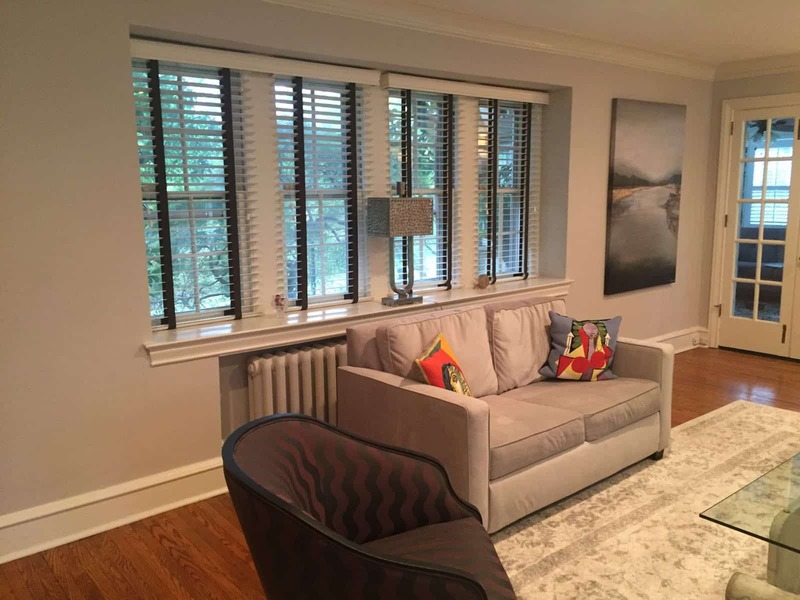 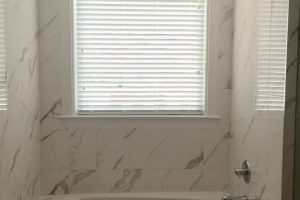 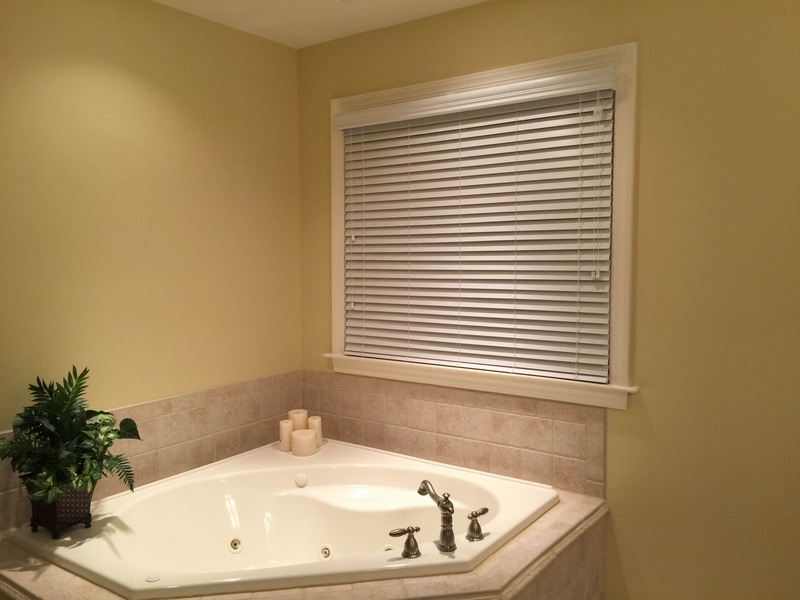 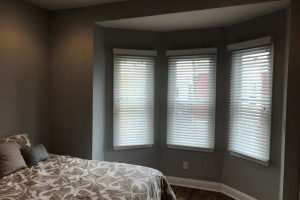 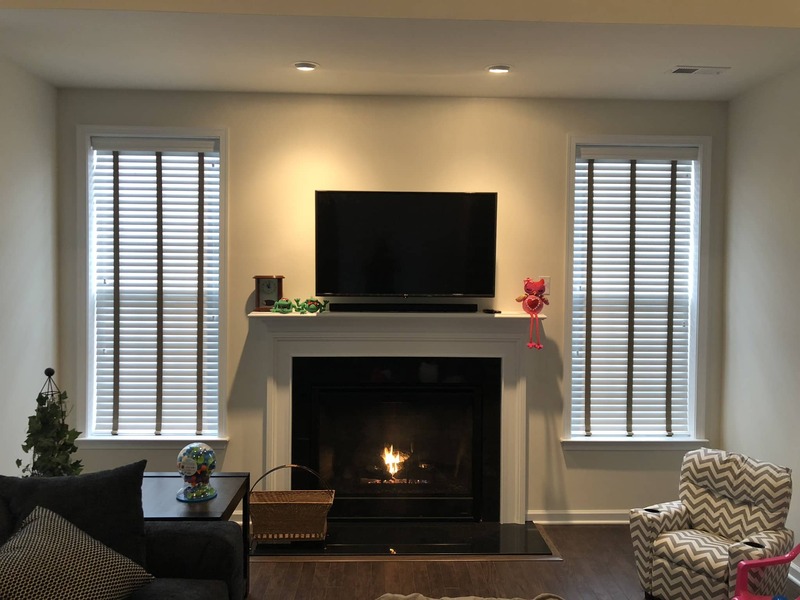 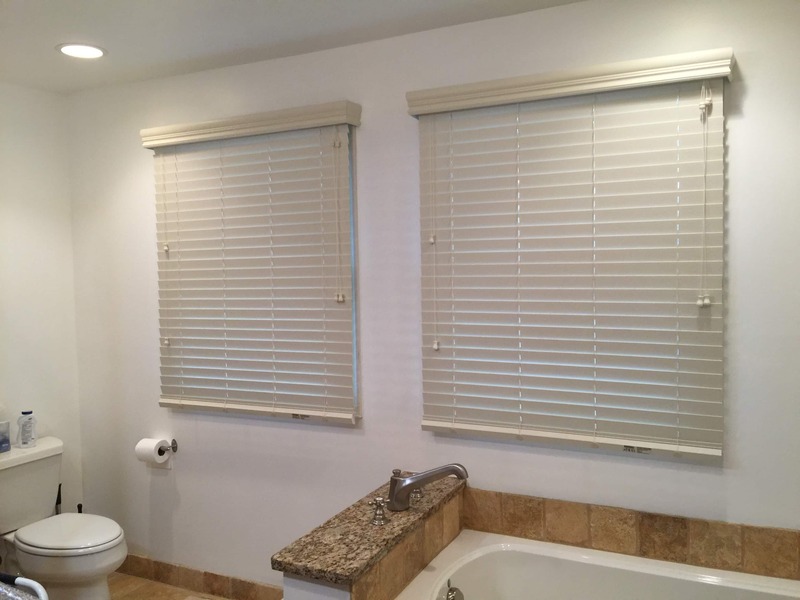 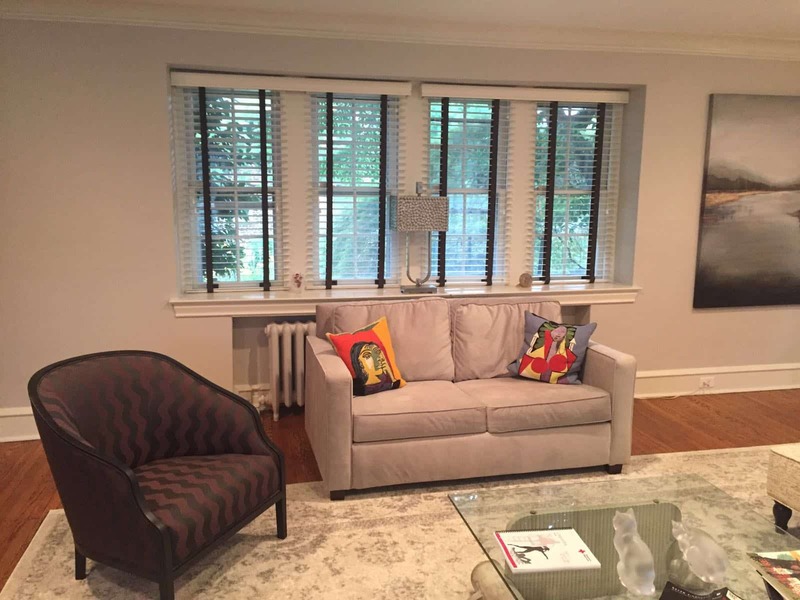 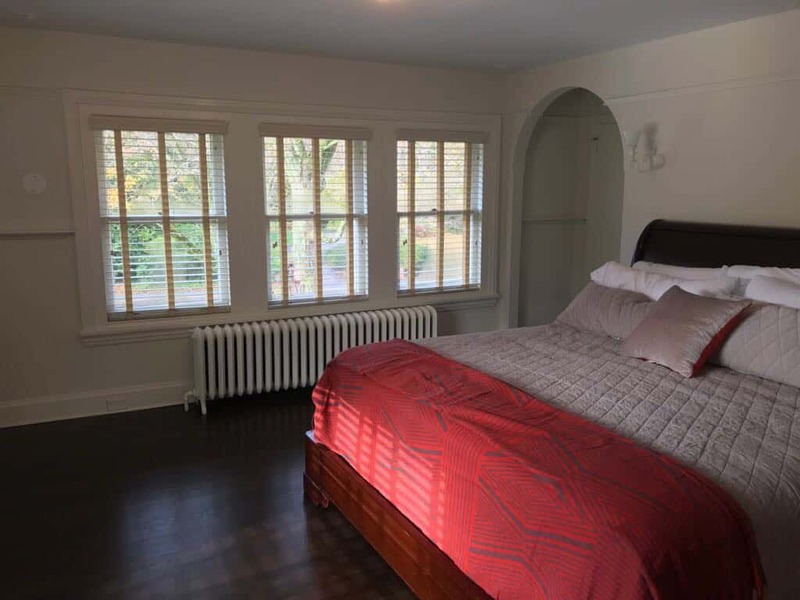 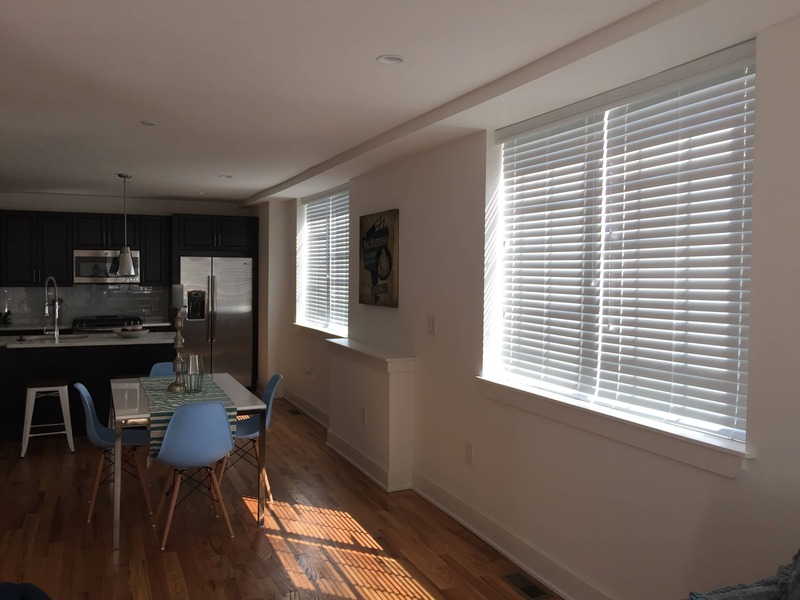 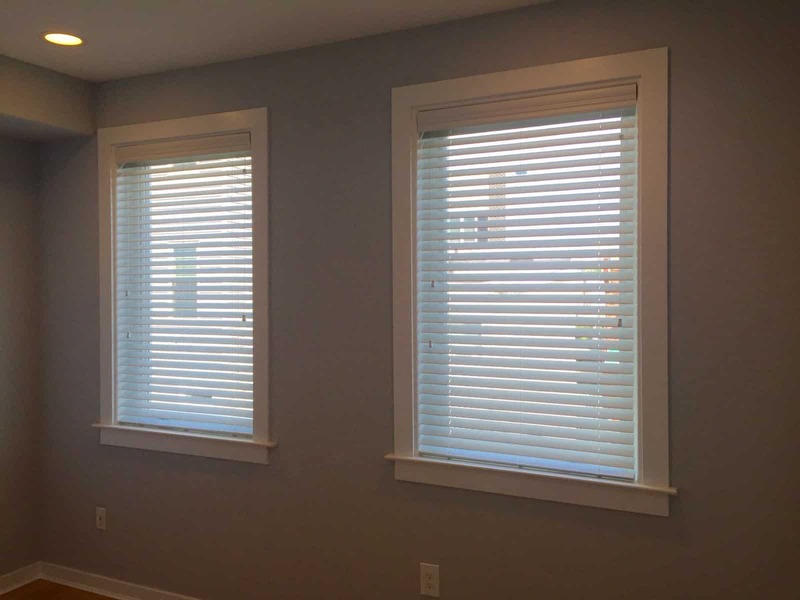 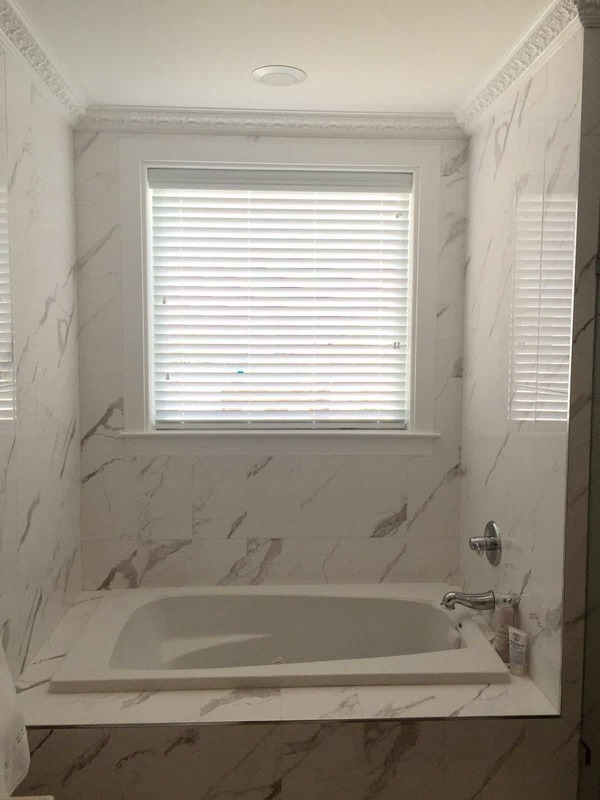 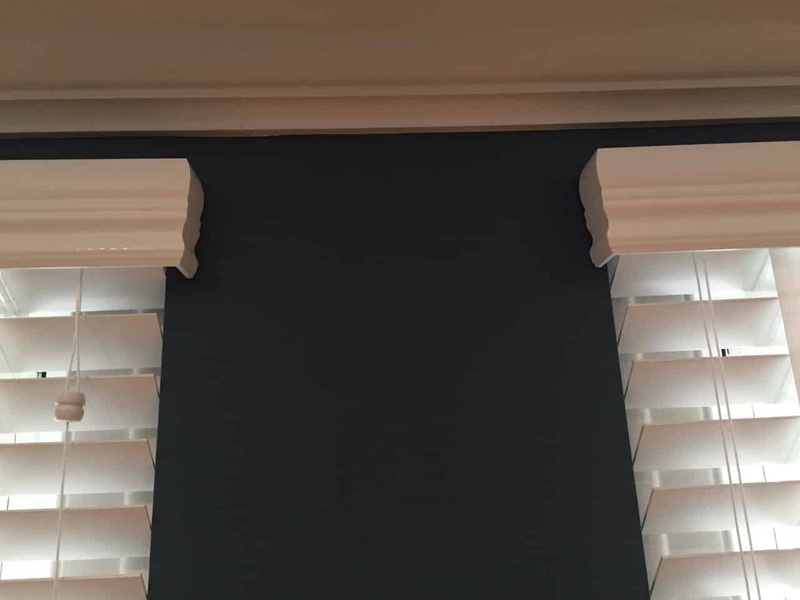 Our years of experience have provided us with the knowledge to offer you the best advice in the industry on which type of window treatments, aluminum, wood or faux-wood blinds would best fit your structure’s design, with your budget in mind. 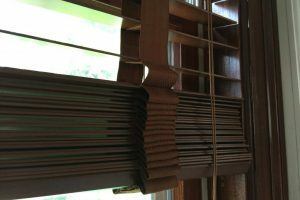 Our blinds are engineered and manufactured so that you get the maximum life span you expect to receive from a well-made window treatment. 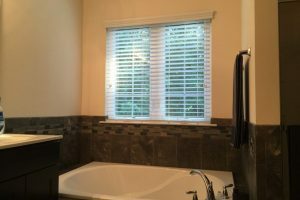 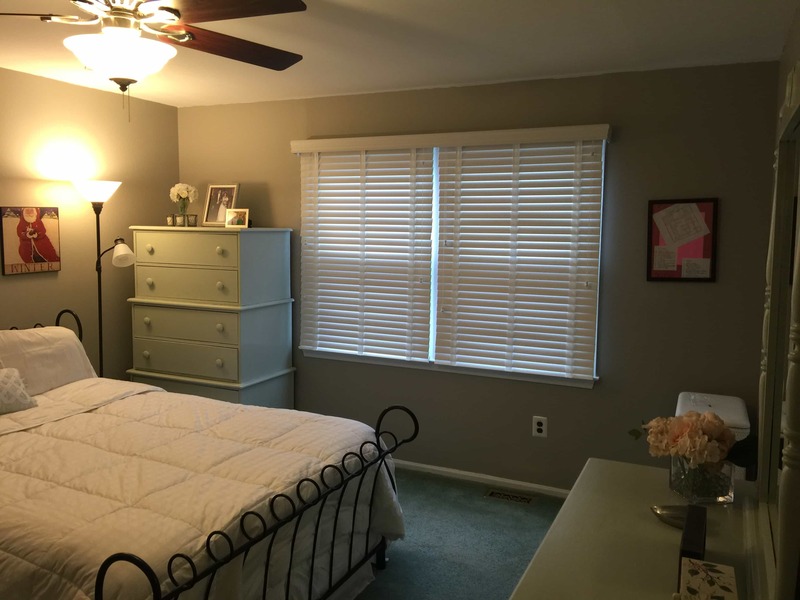 Contact us and let us show you why once you purchase your window treatments from Blinds Brothers, you won’t go anywhere else.